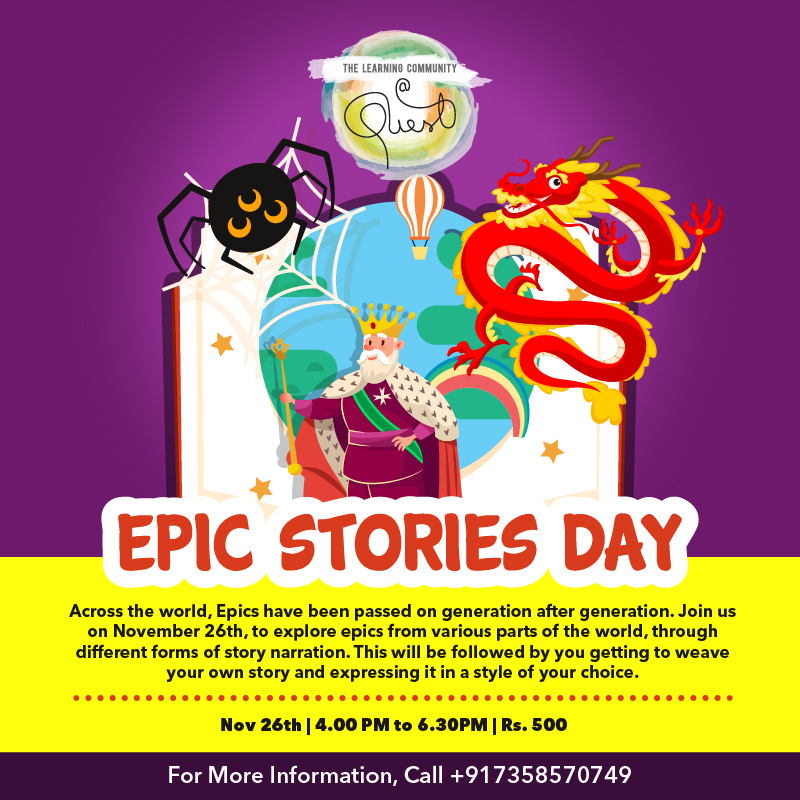 Events at Quest are fun, inclusive, curated for different age groups and cater to a variety of interests and abilities. 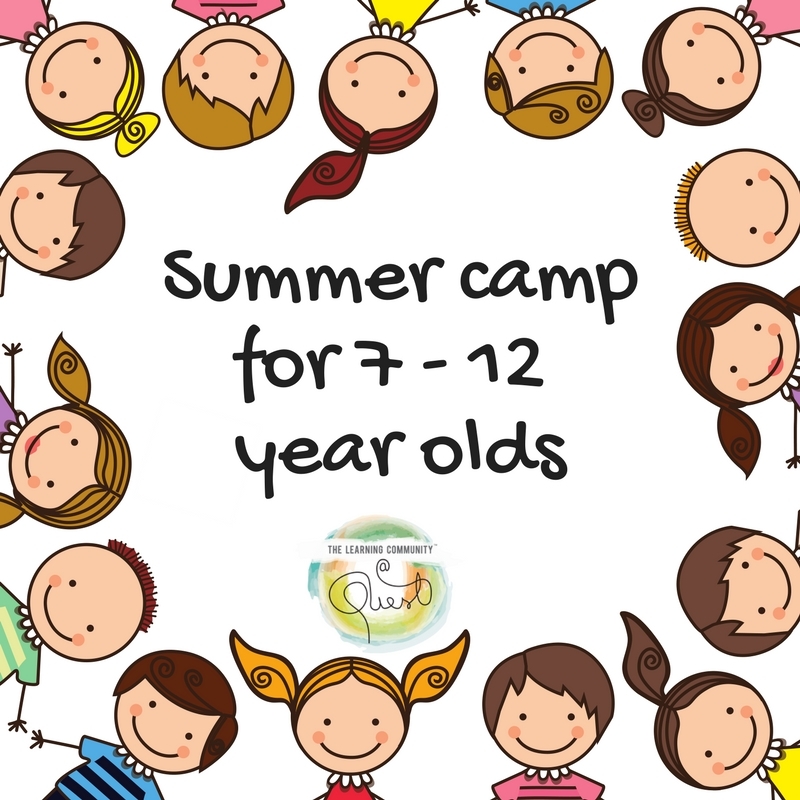 Summer Camp is one of the most exciting part of childhood and at Quest we strive to make it the most memorable every single year. 2018 Summer saw new collaborations and lots more fun activities that involved sensory play, stories, building, creating, indoor games and more! Stay tuned for updates on Summer Camp 2019! 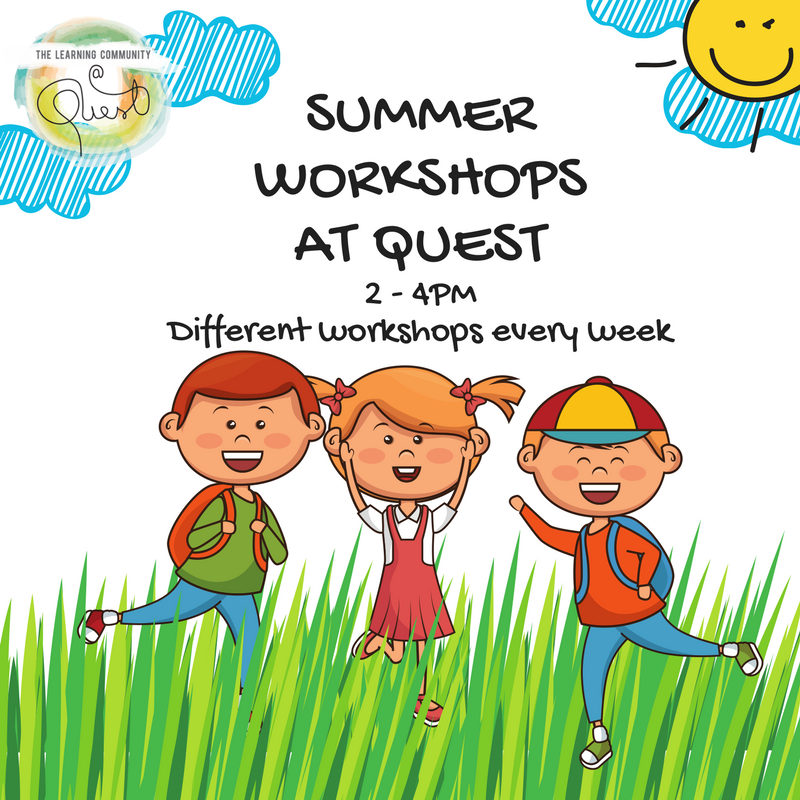 Quest hosted an exciting platter of workshops in collaboration with experts from various fields for Summer 2018. Each workshop ran for 5 days across a variety of themes. Stay tuned to get updates for Summer Camp 2019! The participants learnt all about light & shadow effect, pencil shading, perspective drawing etc. and took home an A3 size pencil sketch. 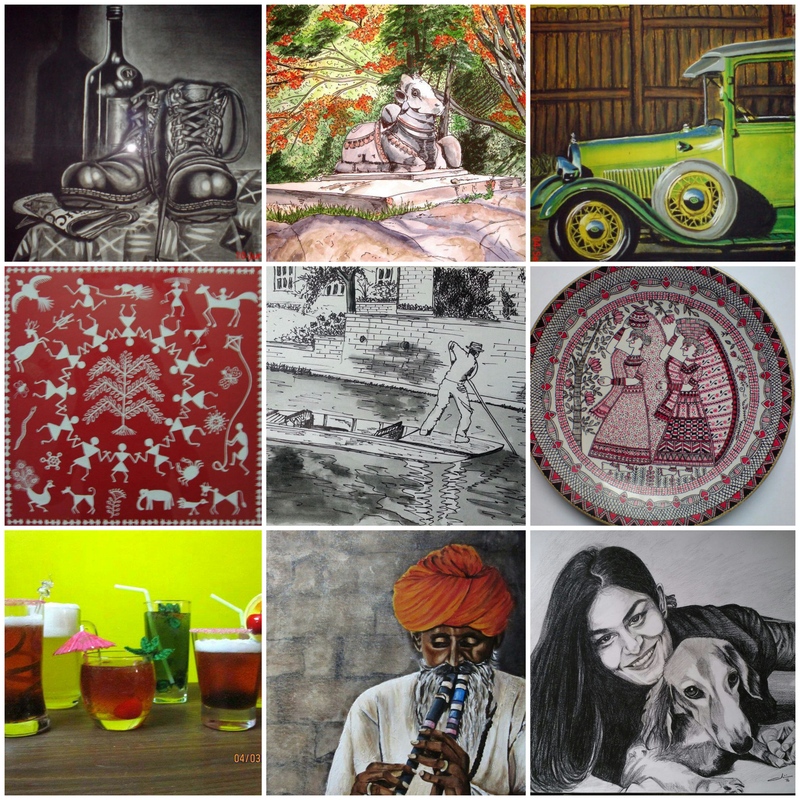 If you'd like to sign up with the Art Community long term, get in touch with us. Across the world, Epics have been passed on generation after generation. 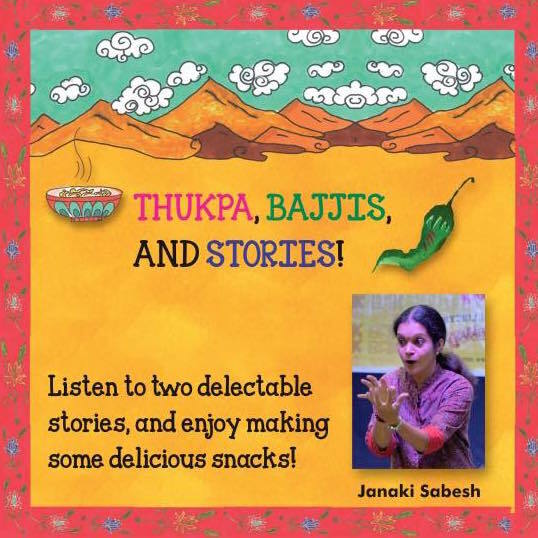 On November 26th, the participants explored epics from various parts of the world, through different forms of story narration. This was followed by getting to weave their own story and expressing it in a style of their choice. 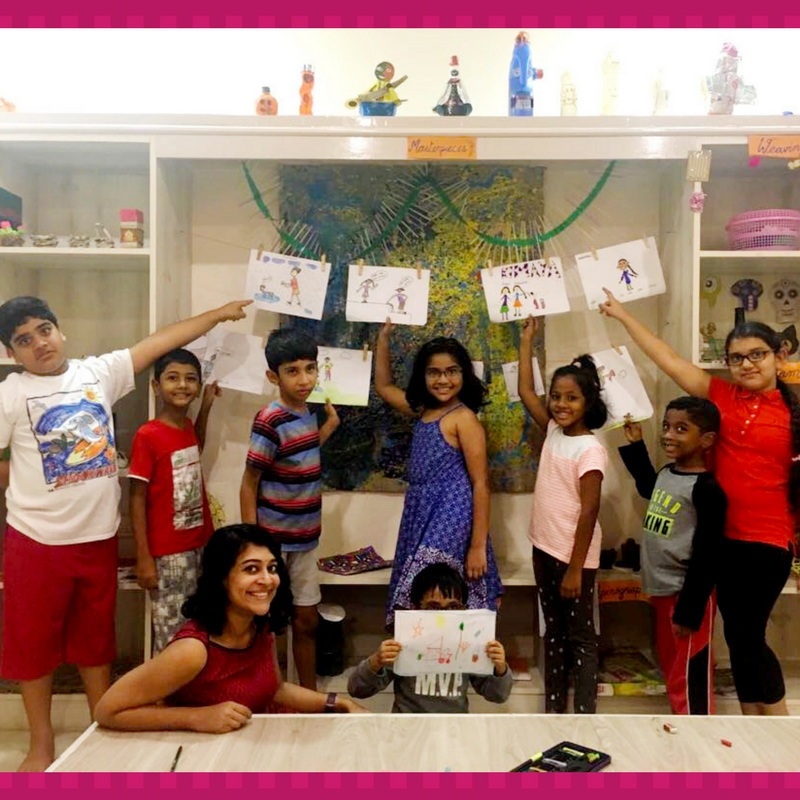 DoodleD, an illustrator and avid reader stopped by Quest to conduct a fun learning session on stories, sharing stories for others to experience and basic illustration. The kids shared a short story that was really funny or something fun that happened in their life, learnt fun drawing styles to illustrate their story almost like a character right out of an illustrated book or comic and took home a one-panel illustration of their story. Designed for curious learners of all ages, the Madras A-maze was an experience that every person who walked in to Quest thoroughly enjoyed. From school groups, to families, to old friends, people walked in through the month to learn a bit about Madras and Chennai. 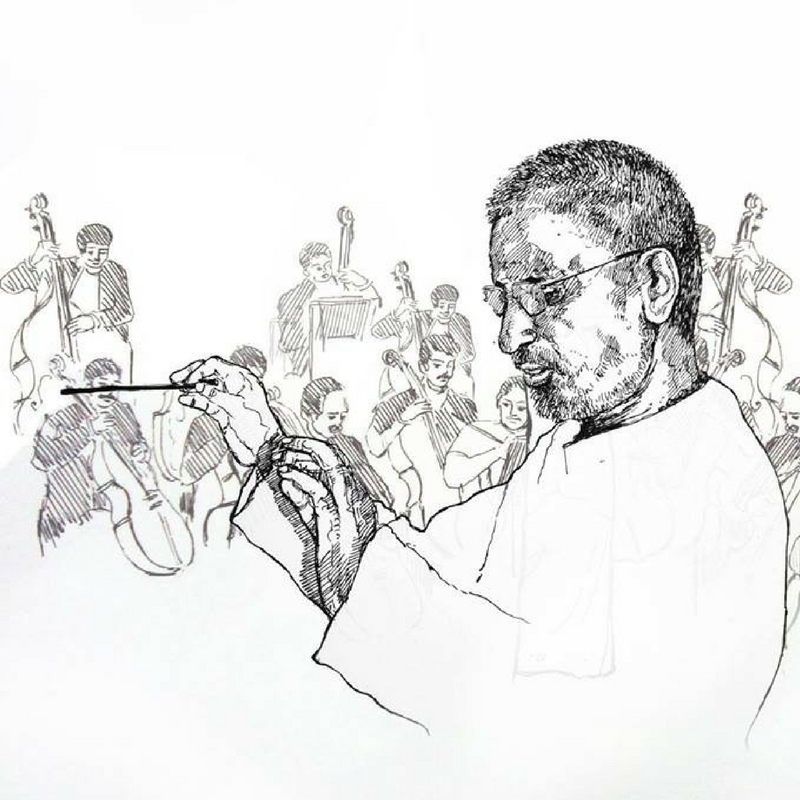 The only cue we gave them was to let their eyes do the mapping, as they followed a visual trail and matched Old Madras and Today's Chennai sights. 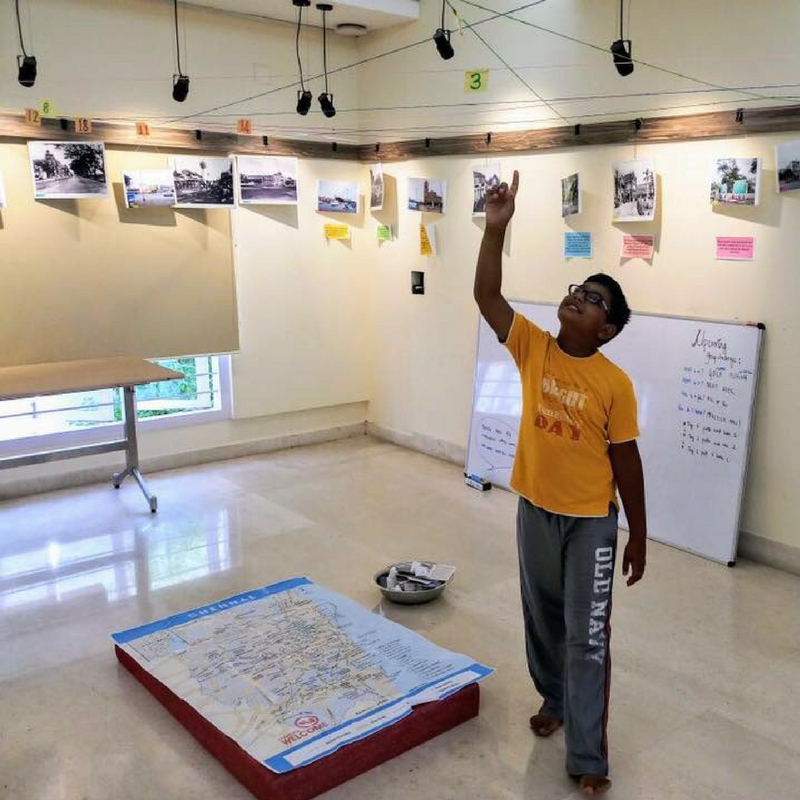 They also tested their knowledge in a quick game of placing iconic landmarks in their correct localities in a large Chennai map. The Karaoke Community regularly meet every third Saturday at Quest to sing their hearts out. 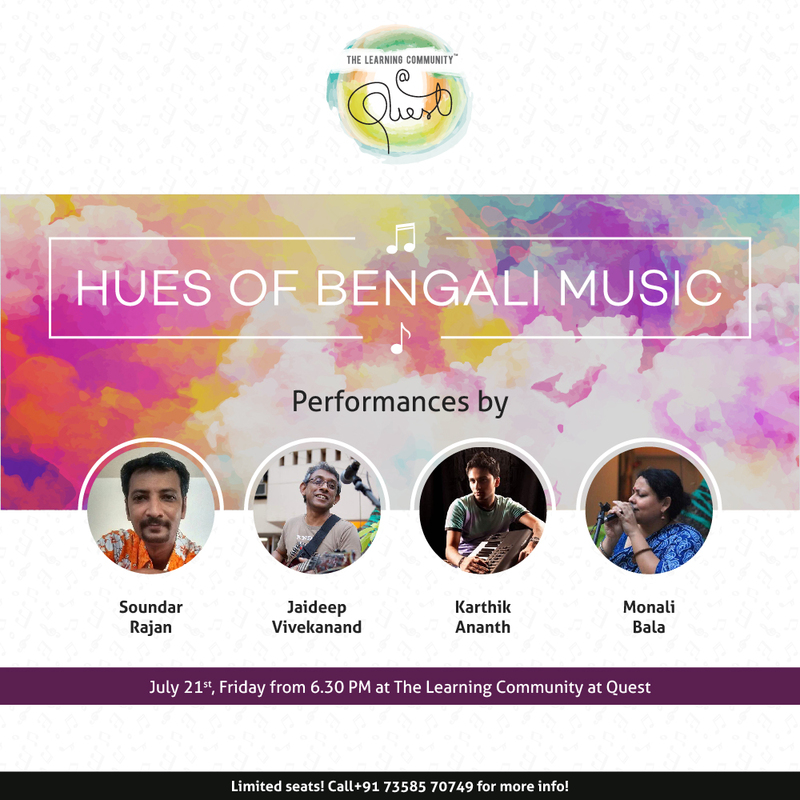 The gathering in August spent an evening of Ilaiyaraaja unplugged as Clapboard at Quest hosted its third open Karaoke session, celebrating Madras Week and music from the South. 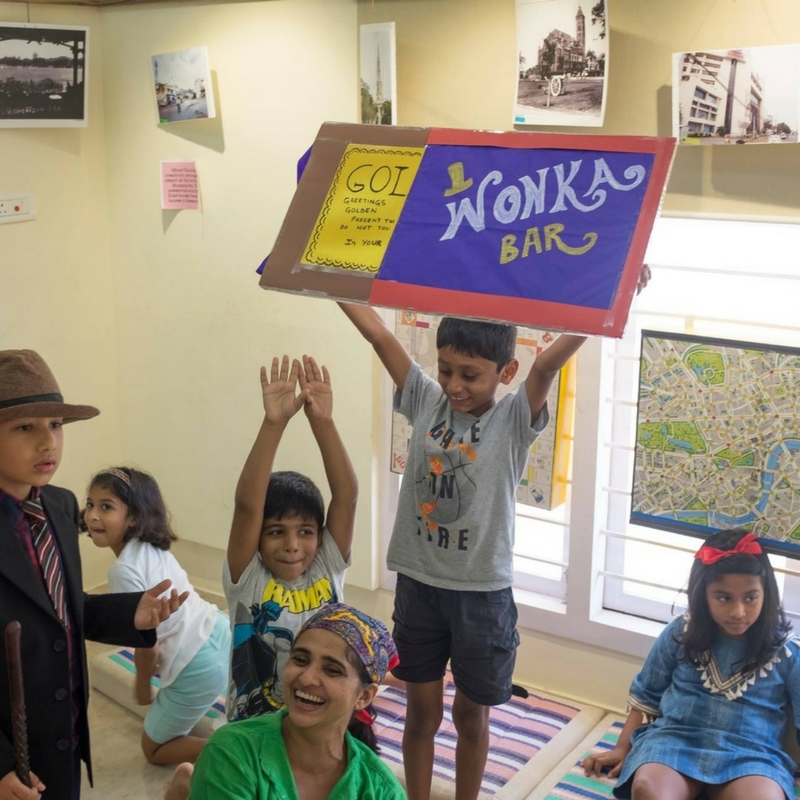 The Roald Dahl Phizzwizzing Scrumdiddlyumptious Party at Quest celebrated the books, characters and stories from one of the greatest story-tellers of all time - Roald Dahl. If you've read even one of these books - Charlie and the Chocolate Factory, Fantastic Mr Fox, The BFG or Matilda; you can imagine what a dahlicious time we'd have had! 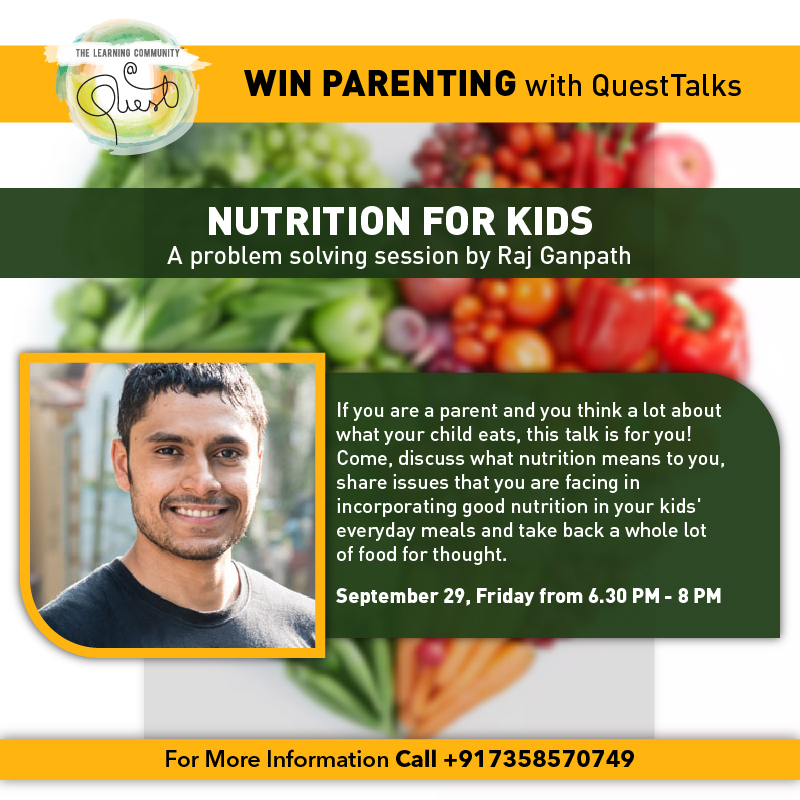 Presented by Raj Ganpath, this talk was a free, knowledge session for parents on nutrition and fitness. They discussed with Raj on what nutrition meant to them, shared issues they were facing in incorporating good nutrition in their kids' everyday meals and took back a whole lot of food for thought. What makes Amitabh Bachchan so endearing - why does everyone love to love him? As the venerable Big B celebrated his 75th birthday, his 'devotee' AVIS Viswanathan explored and unraveled the man behind the Superstar. 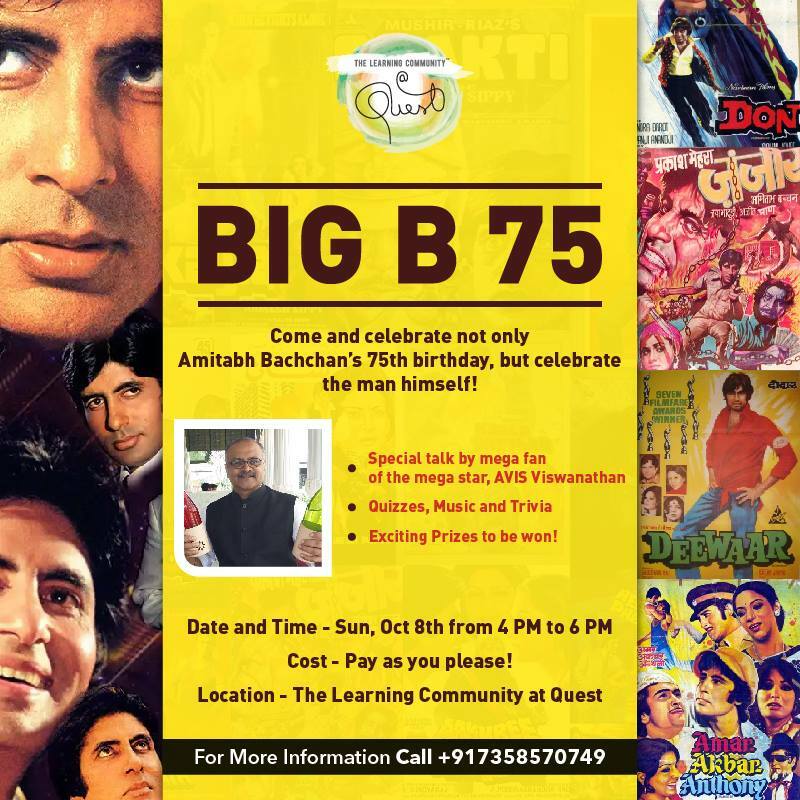 Starting with a presentation on lesser-known trivia about him, "Big B ka Big Quiz", great music, super-duper dialogues from his films and a rare, inspiring interview with him where he bares his soul, the evening was the best way true fans could've met and celebrated the legend! 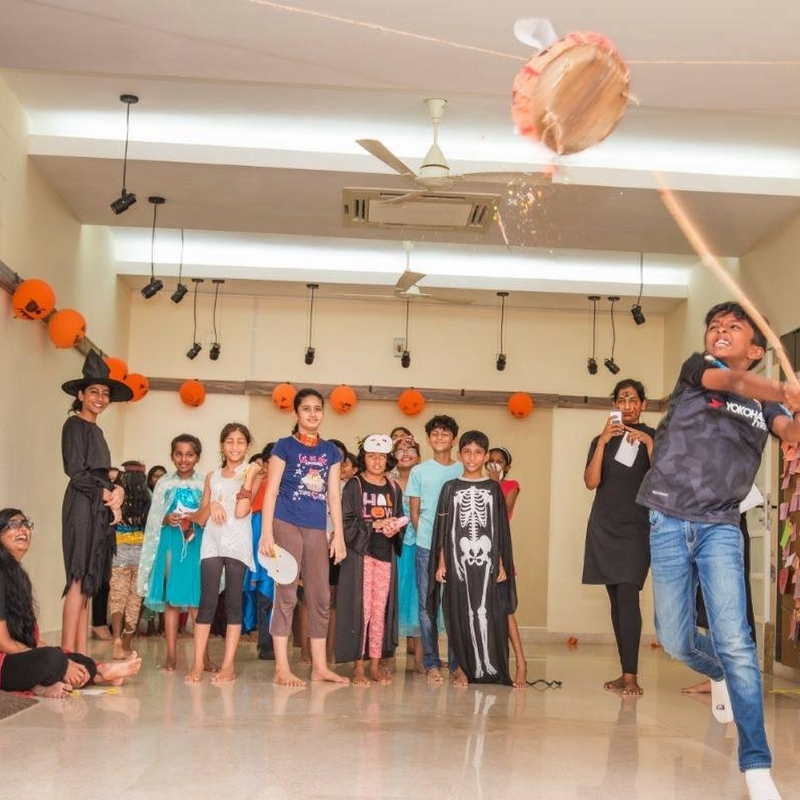 End of October 2017, Quest turned into a spooky house for children. From walking through a scary path with unexpected surprises, making some delicious Halloween themed dishes, to creating their own spooky music; the children loved it all!